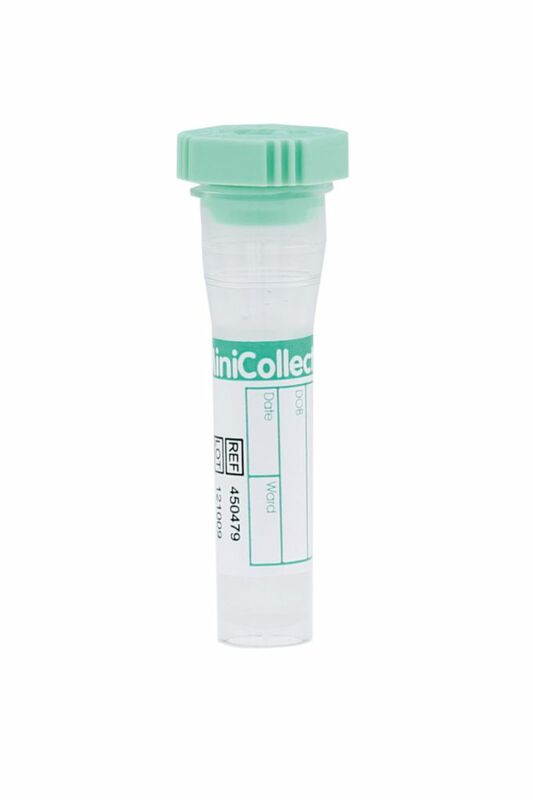 MiniCollect® tubes are ideal for collecting, transporting and processing capillary blood. Capillary blood collection is especially recommended in patients with fragile veins, young children, geriatric patients and in situations where only a small blood sample is required. 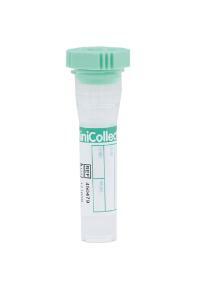 MiniCollect® tubes are available with a volume of 0,25 to 1 ml and with a range of additives.